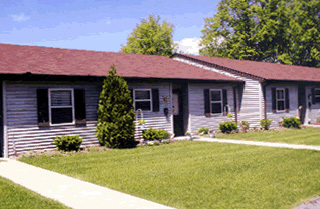 Come be a good neighbor in a community of good neighbors. 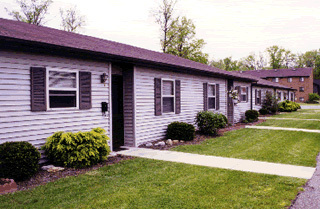 For 40+ years, Waldon Management has provided experienced rental apartment services for singles, executives, seniors and families up to four people. 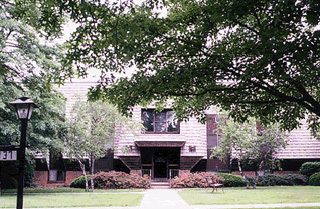 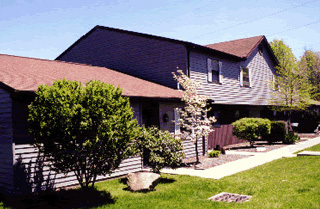 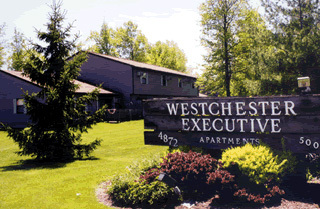 Our seven apartment properties in northeast Ohio, are situated in natural country settings close to freeway access, close to shopping, dining and banks. 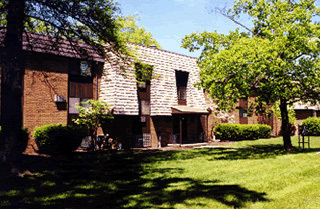 We offer a wide variety of apartments including furnished and unfurnished, studio and one to two bedroom apartments with floor plans including efficiencies and handicap accessible units. 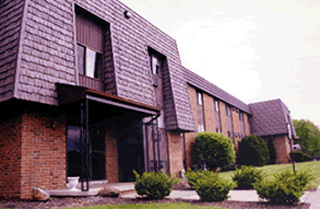 Our friendly staff will help you find the perfect place to call home in one of our 1500 apartments located in the Youngstown/Warren metropolitan area.